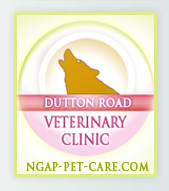 The NGAP has done multiple splenectomies on greyhounds. 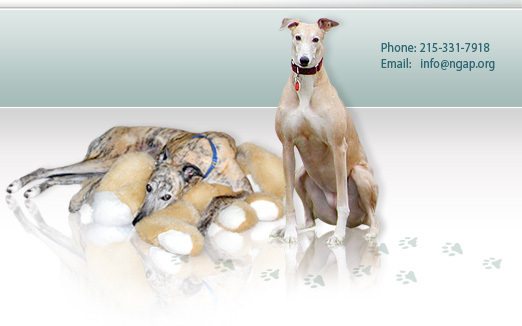 Every greyhound adopter should be aware if their dog is not eating, appears to have a distended stomach, or tends to be leaning towards internal problems. An x-ray will give you a good indication if your dog's spleen is either engorged in general or engorged with a growth. We have removed many spleens that have consumed so much of the dog's body cavity that would make it difficult for the other organs to appropriately function. We recently did surgery on a greyhound that was returned to us as it was not doing particularly well demonstrated by its eating habits. The subsequent x-ray showed an enlarged spleen. It was decided that we do an exploratory and indeed we found an enlarged spleen close to 2-3 times normal size. At the time of removal, we estimated that this particular spleen was probably in the 4lbs range. During the course of the surgery—although there was no rupture of the spleen itself—the size of the spleen continued to reduce in size. By the time the surgery was complete, the spleen could best be considered a normal size weighing approx 1 1/2 lbs, appearing as a slice of liver. Both the excess of liquefied blood and the movement of the spleen released the blood flow back into the body from a constricted artery. Surprisingly, this is the first time we have actually seen anything like this occur as we have had spleens bleeding out at the time of surgery. When cut, many spleens post-op would still not bleed out and reduce in size. Since this particular spleen was not so large, we were not sure if its removal will change the course of this dog's life. But in seeing the return of blood back into the dog's body, it was noted that at the beginning of the surgery, the intestines did not appear to be healthy in color. After the completion of the surgery, the organs looked much better. It can be assumed that if the spleen was not removed, the artery would have continued to be constricted and the dog's prognosis would not be good. 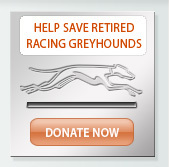 We believe that the prognosis is now much better on this greyhound. and the potential for such a problem occurring should be an added factor in potentially removing the spleen organ. Joey is doing wonderfully and we are certain without the removal of his spleen the outcome would not be the same. Something to think about.